Dieser Inhalt ist auch auf Deutsch verfügbar. 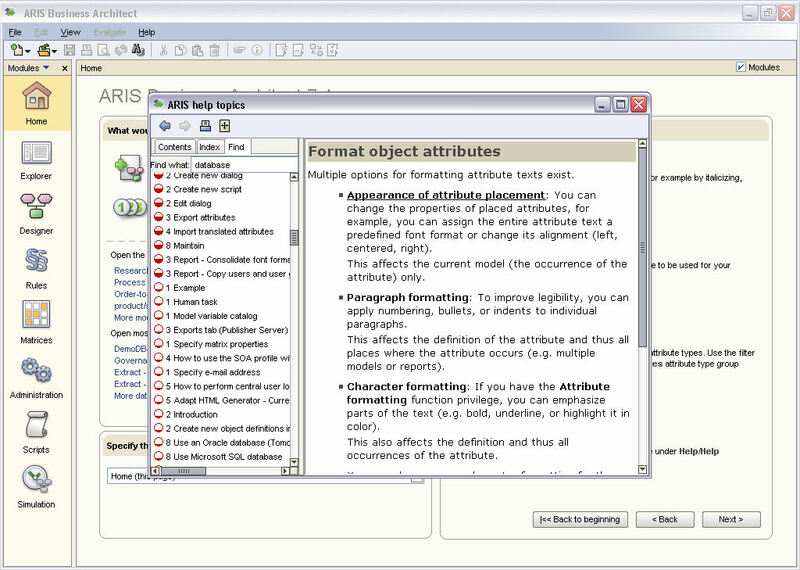 Various possibilities for gaining access to information about ARIS Business Architect. 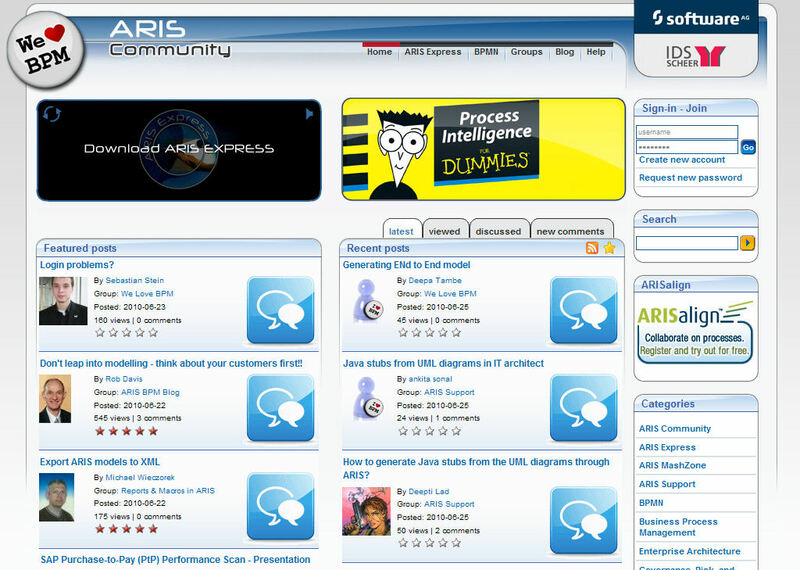 How to use ARIS Community to receive information about ARIS Business Architect, provide your own information and tips to the community and discuss with other ARIS users there. How the comprehensive information about ARIS Business Architect is provided by the online help, how this information is structured and how you can get the most out of it. 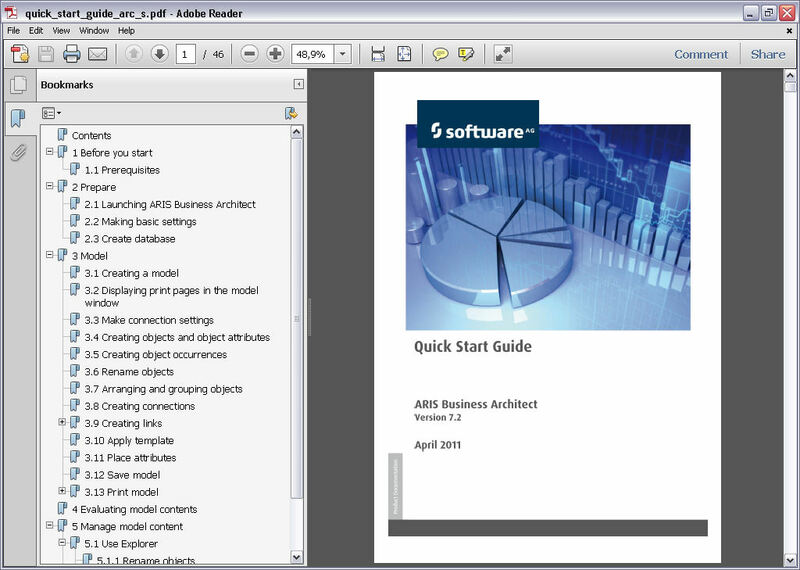 Which manuals are available for ARIS Business Architect, which information is provided and how to get to what your looking for fast. 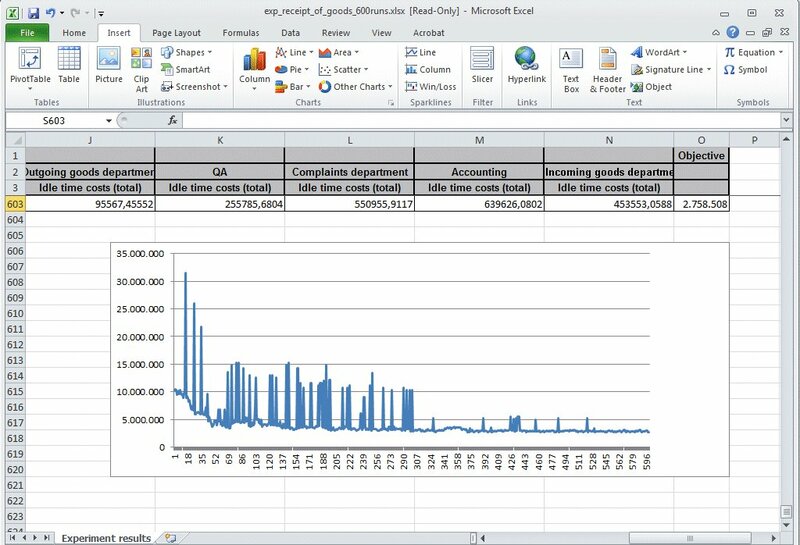 This tutorial shows you which information about model items is provided directly in ARIS Business Architect, as well as application and usage possibilities. 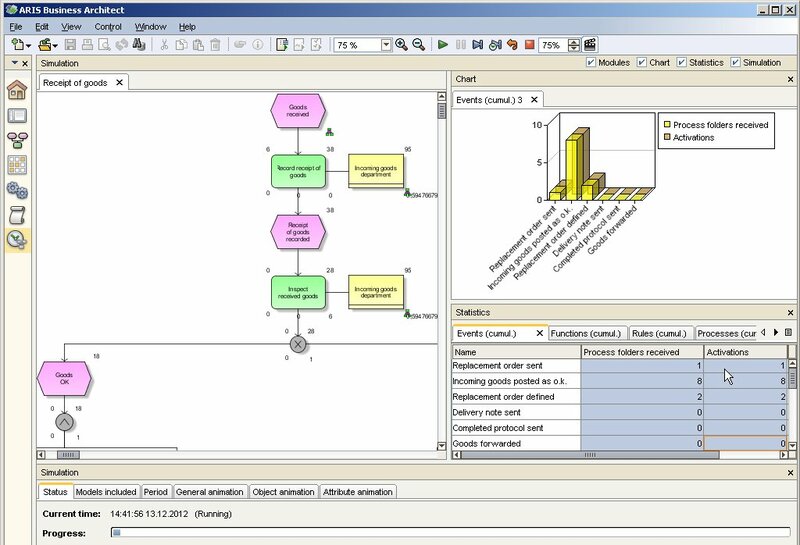 How ARIS Business Architect assists you in modeling BPMN diagrams. 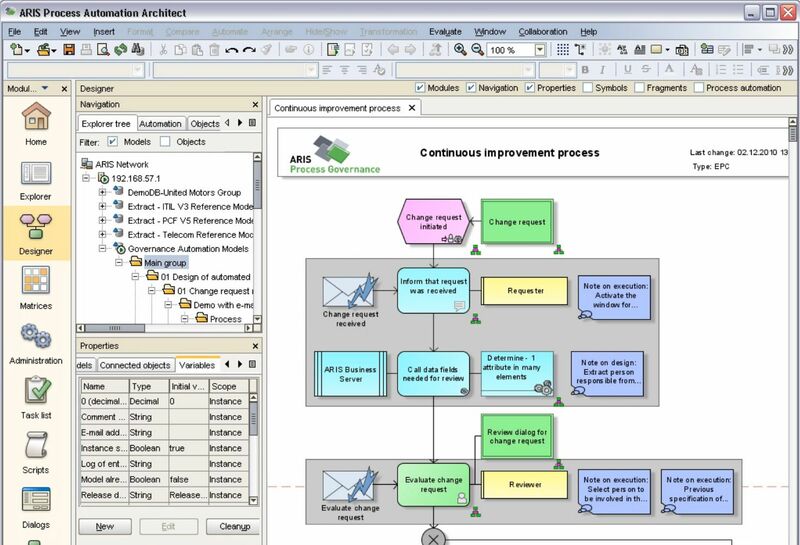 How ARIS can support you in transforming EPC models to BPMN within the framework of the webMethods integration and how you can keep both models synchronous. 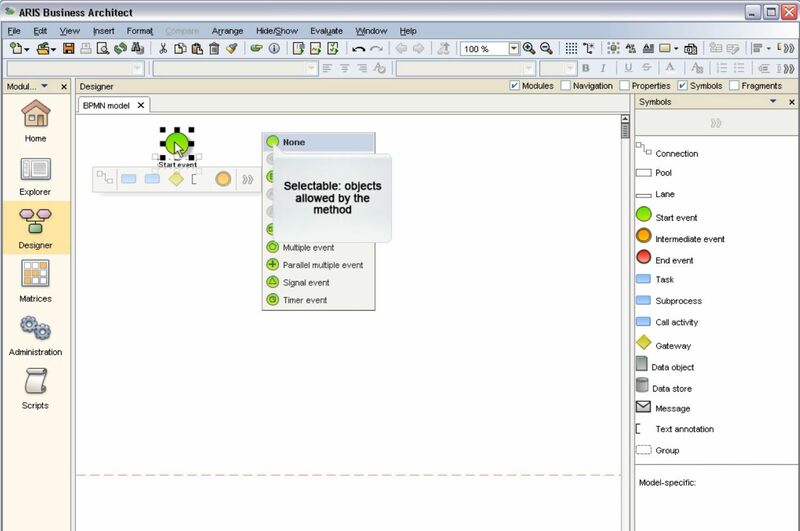 This video tutorial shows you how to use the modeling support for creating matrices in ARIS. 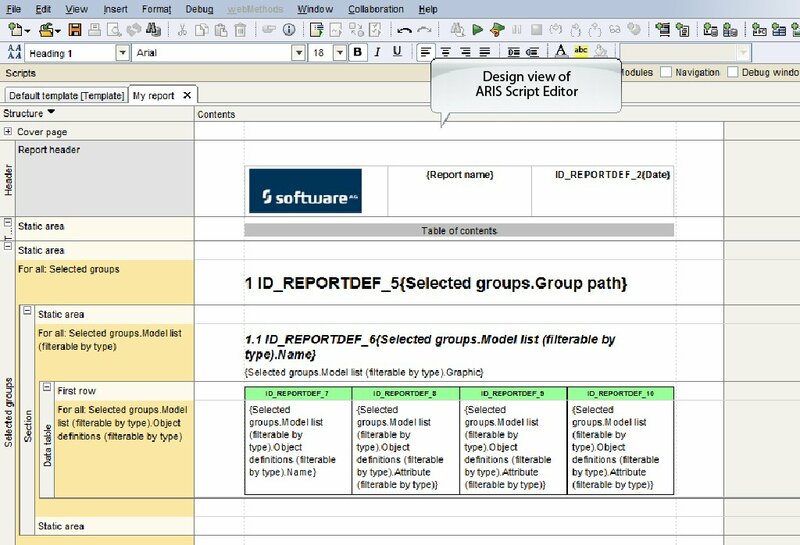 This video tutorial shows how you create your own report scripts in the design view of ARIS Script Editor. 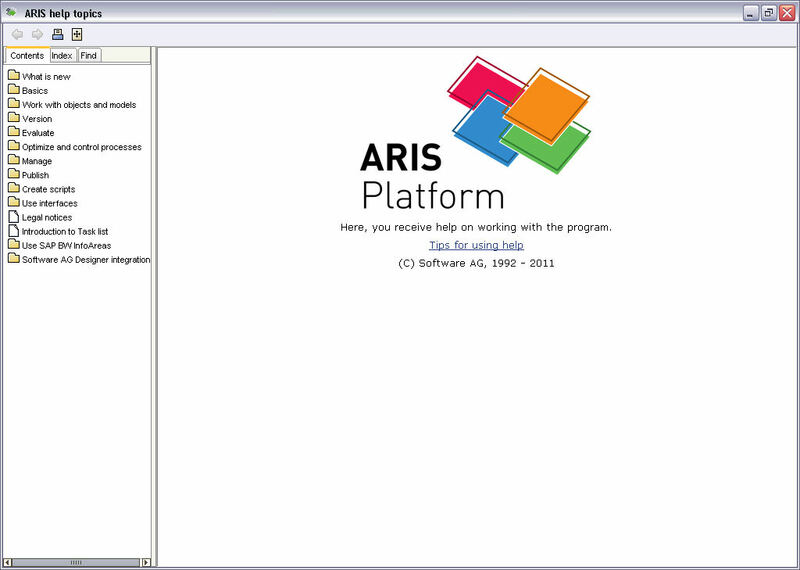 This video tutorial shows how you can write your own report scripts in ARIS Script Editor. 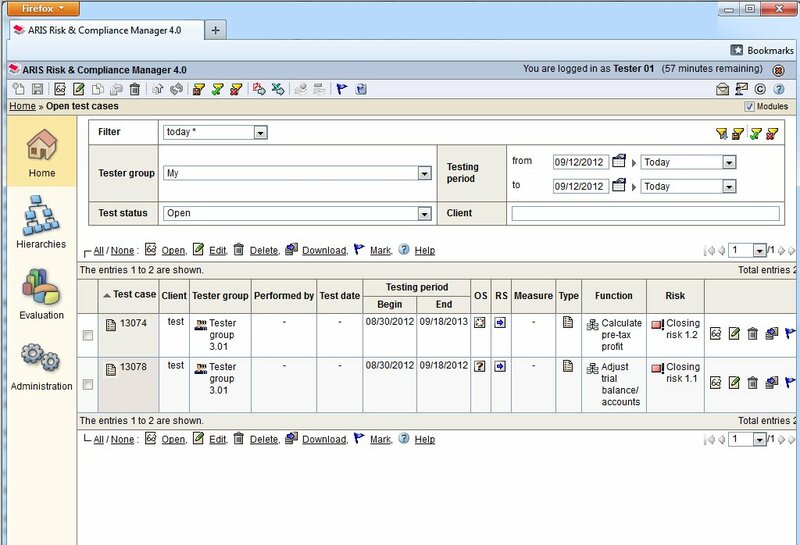 Which information is available when working with ARIS Risk & Compliance Manager, how it is structured, and how you can get the most out of it. 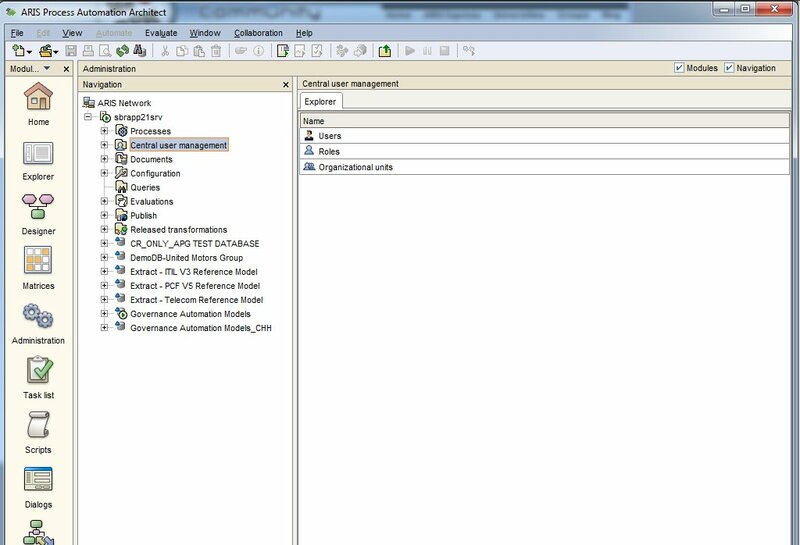 How to control processes with ARIS Risk & Compliance Manager via external events. 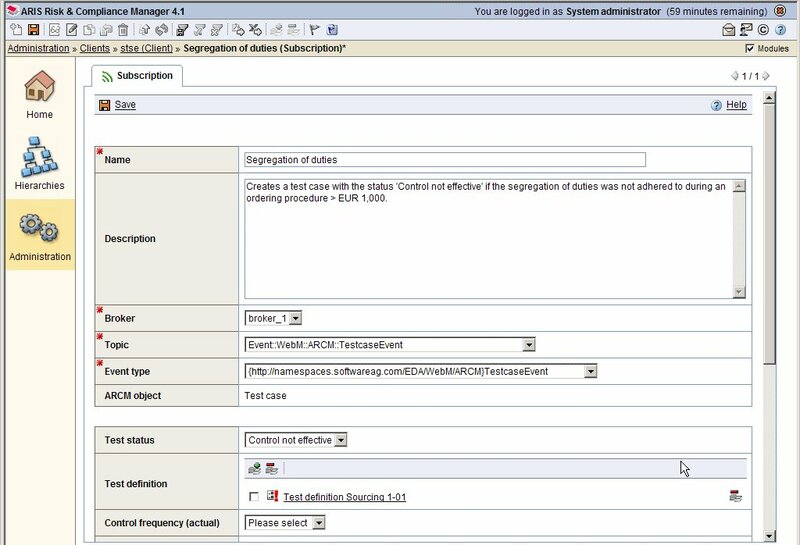 Learn how to use the offline processing functionality in ARIS Risk & Compliance Manager. 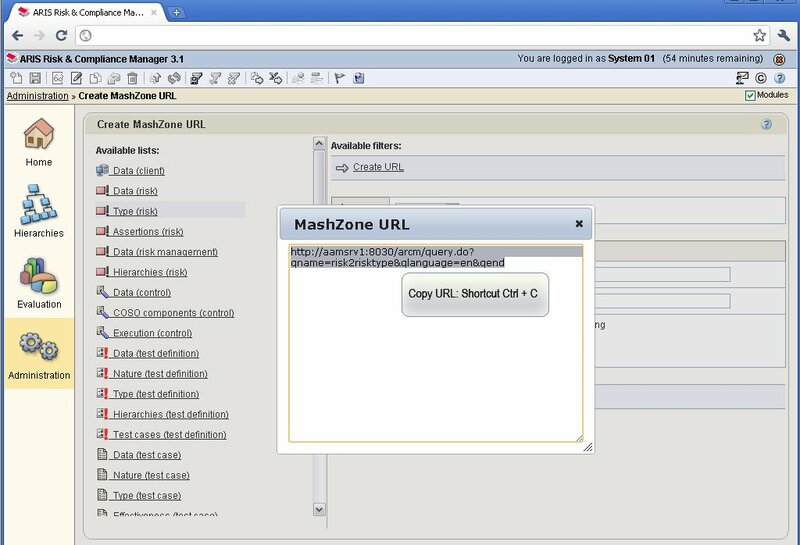 This video will show you how to create an ARIS MashZone URL. This video will show you how to use an ARIS MashZone URL. This video will show you how to edit an ARIS MashZone URL. 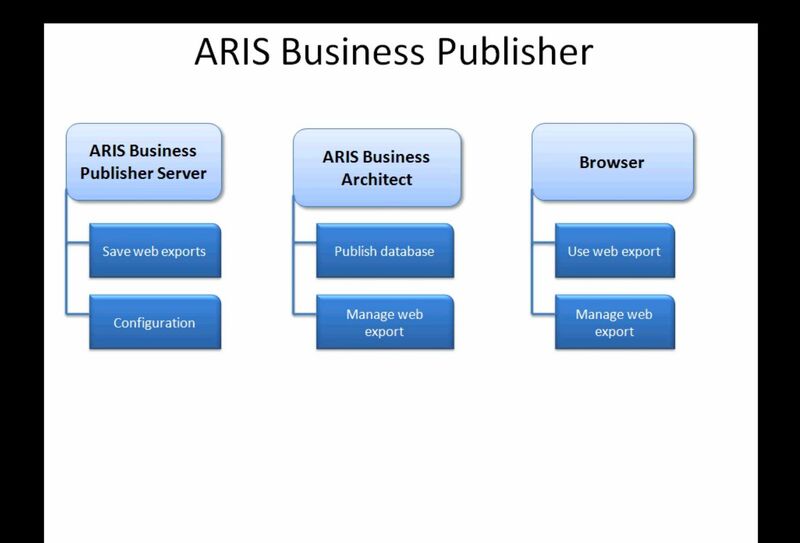 What is ARIS Business Publisher? Have a look at how it operates and the interaction between its components. 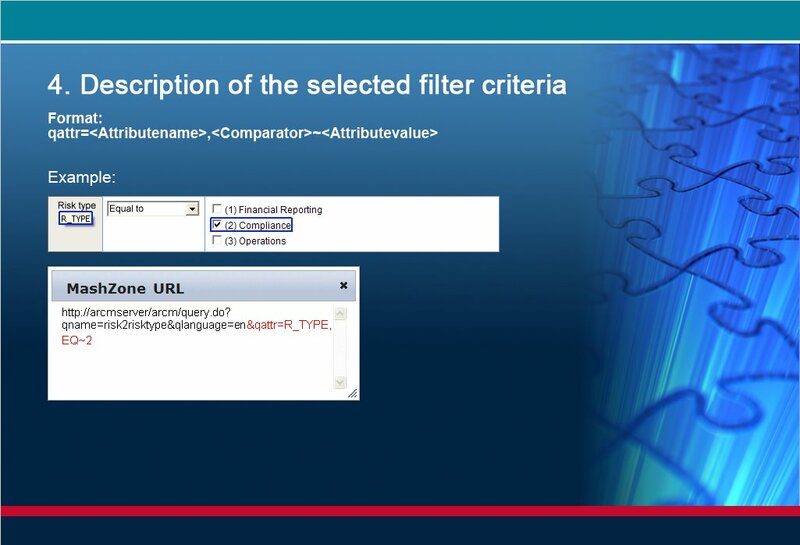 How are databases published in the intra or Internet? 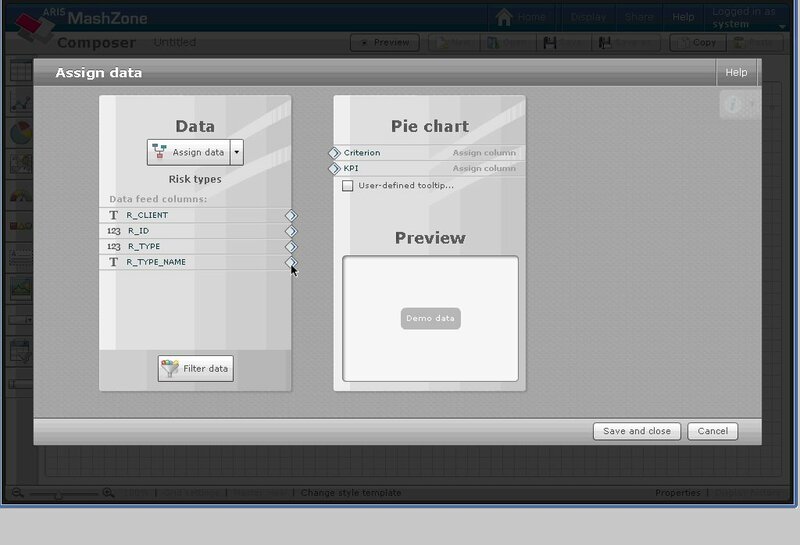 You will see just how easy it is in our example using the demo database. 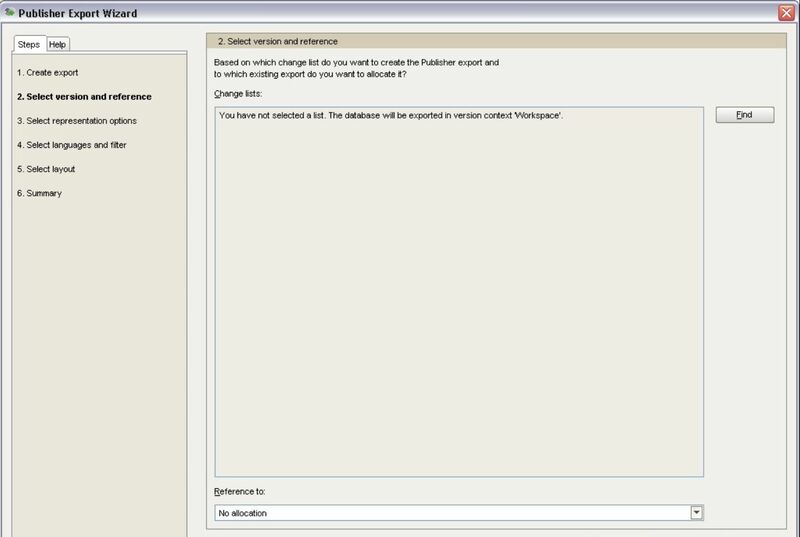 How to open and work with an export in ARIS Business Publisher. 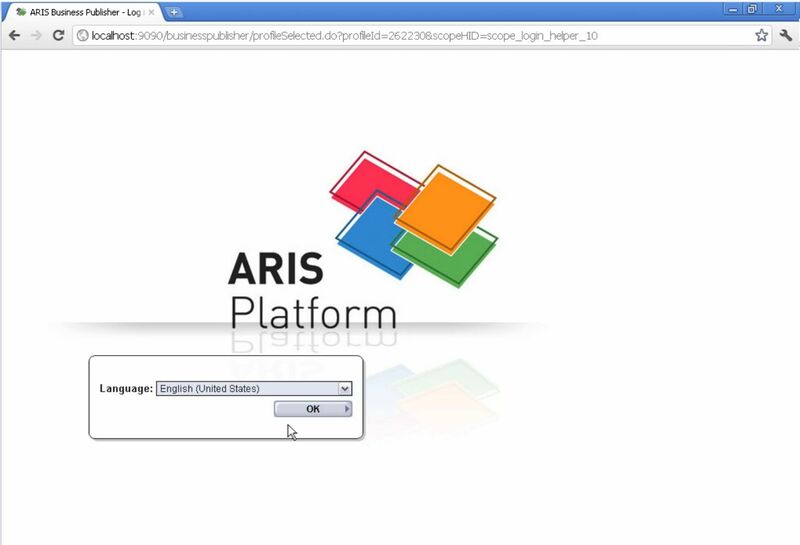 Learn how profiles manage the role-based login to ARIS Business Publisher exports. 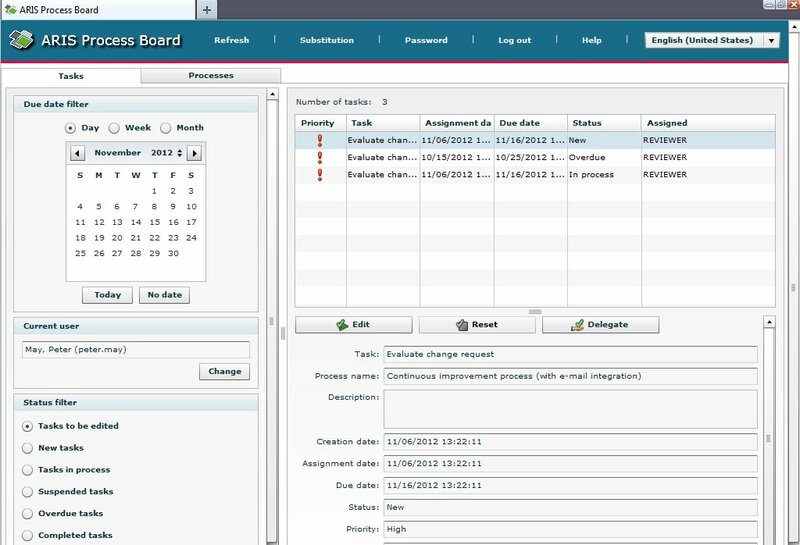 This video will show you how to automate processes using ARIS Process Governance. 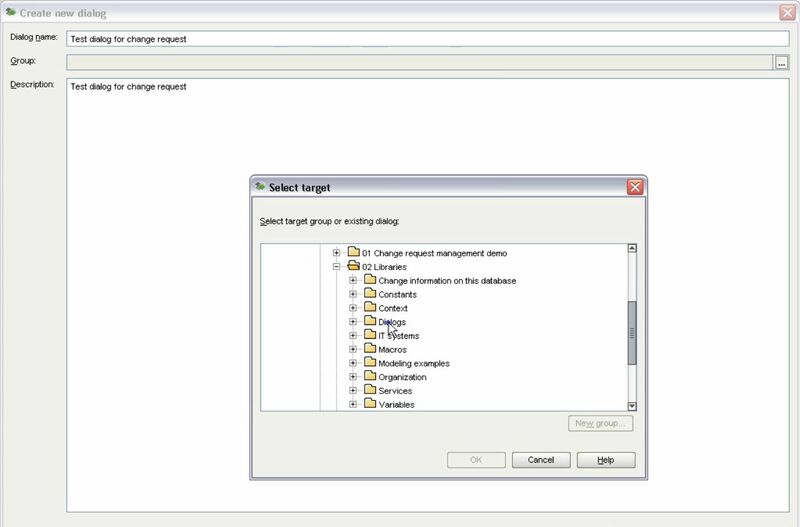 How to model data flows in ARIS Process Automation Architect so that the required data is available to you during the execution of an automated process. 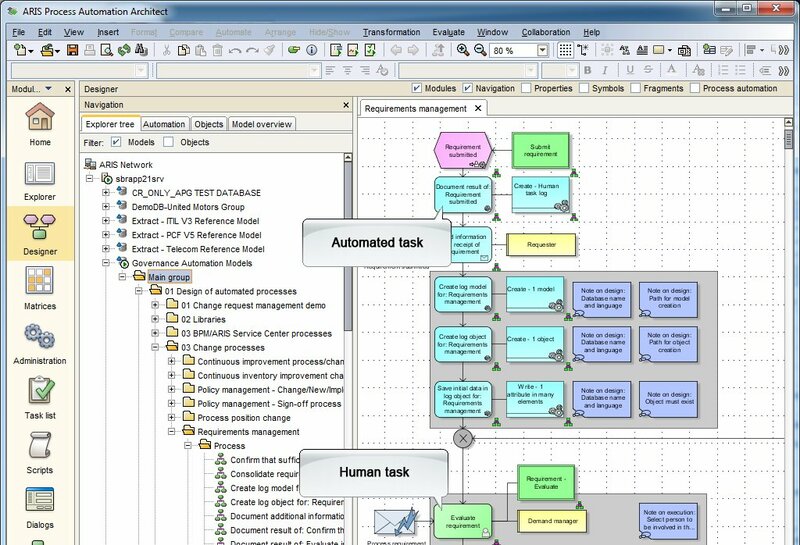 How to create and model dialogs that are displayed during the execution of an automated process in the "Dialogs" module of ARIS Process Automation Architect. 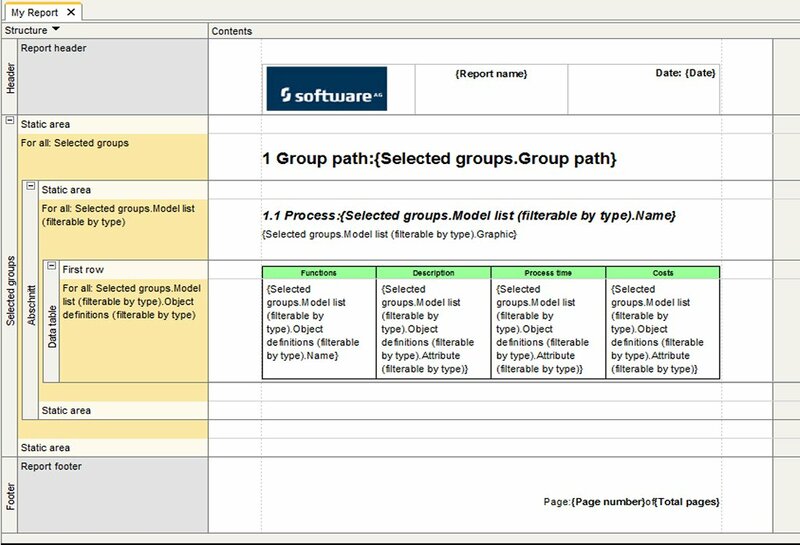 How to transform EPC models into BPMN models and align them in ARIS. 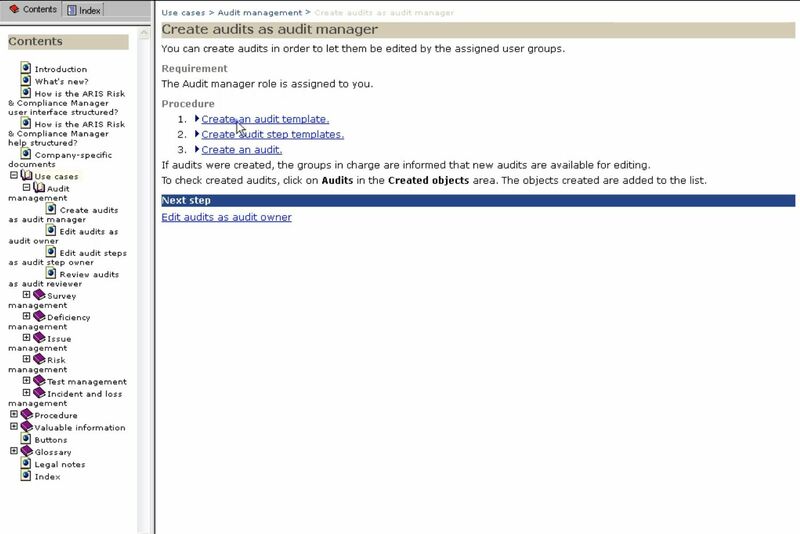 This video shows you how to use Process Board to edit or delegate tasks provided by ARIS Process Governance and retrieve information about processes. 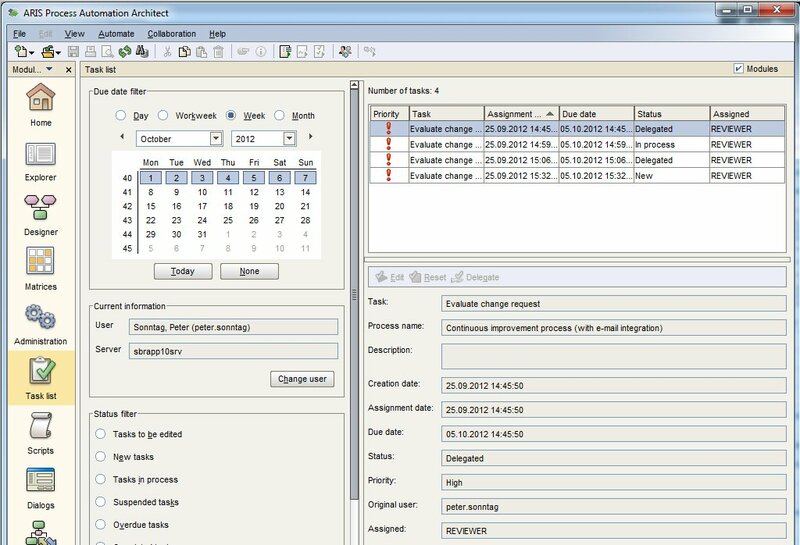 This video will show you how to analyze and optimize your processes using ARIS Business Simulator. 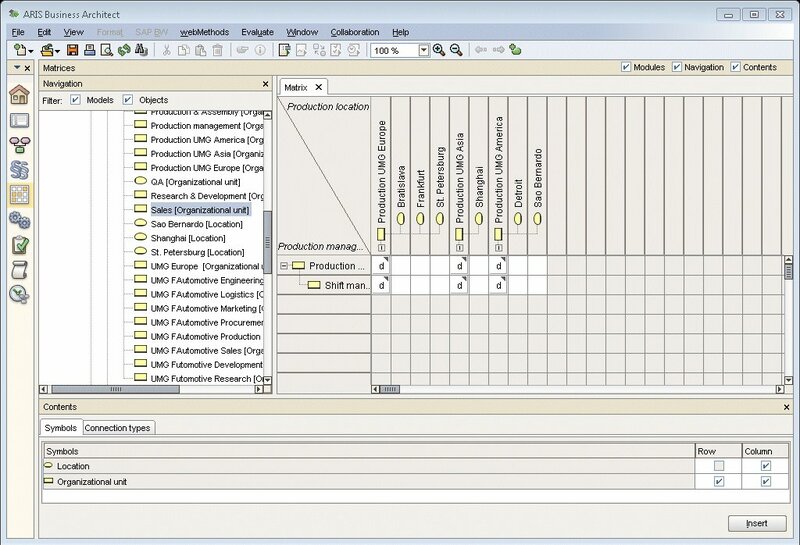 This video tutorial shows how to find the best possible configuration of processes and resources using simulation experiments.